Every year or two they release a new Spider-Man game. Every year or two I get my hopes up that the developers have made a proper follow-up to 2004's Spider-Man 2—the only fun Spider-Man game in recent memory. We're now a decade out from that, and Amazing Spider-Man 2 shares (mostly) the same title as that lone bright spot. 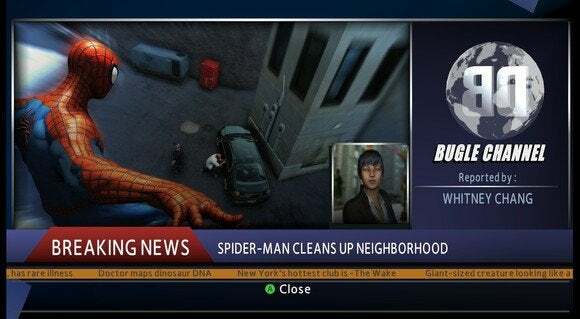 Is this the Spider-Man game that will break the long streak of stinkers? In a way, it's unfair to developer Beenox to hold them to Spider-Man 2's standards. See, Spider-Man 2 wasn't even a very good game. It fell prey to a lot of the movie-game pitfalls—repetitive content, dumb missions, a horrible camera, et cetera. 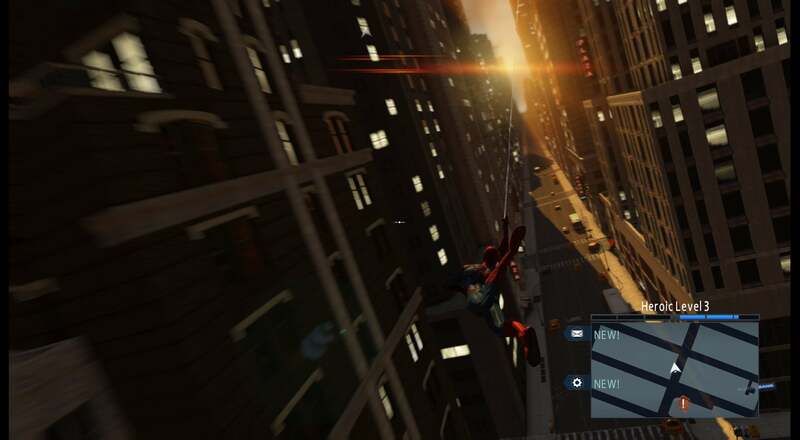 Spider-Man 2 was the first game to make me feel like Spidey, which was a big deal—he'd always been one of my favorite superheroes, and I've long thought that web-swinging is a more interesting mode of transportation than flight. It was easy to put up with all the dumb movie-game garbage in Spider-Man 2 because swinging around Manhattan was such a joy. Keep in mind, this was also an era when expansive open-world games were relatively novel. We'd only had two large-scale Grand Theft Auto games and a handful of knock-offs. There was still a sense of wonder at just moving around an enormous environment, even if you could only enter a handful of buildings and the draw distance was about a hundred feet. This is what nostalgia results in: impossible standards. Amazing Spider-Man 2 is not really that bad, compared to Spider-Man 2. Let me rephrase: "Game released this month" is not really that bad, compared to "Game that came out a decade ago." 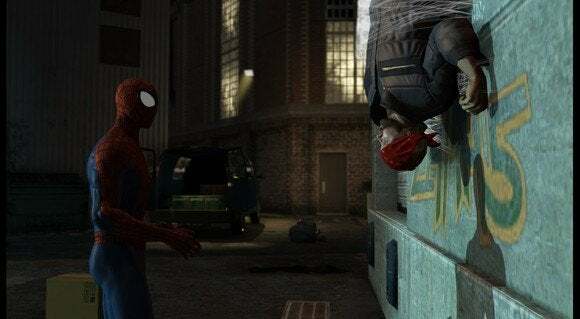 After a baffling sidestep into the old "webs attach to skyhooks" mode in 2012's Amazing Spider-Man, Beenox has brought Spidey back into a world governed by physics. His webs are forced to attach to walls or ceilings, which is a step in the right direction. You also affect speed by releasing higher or lower in the arc of your swing. Swinging still doesn't feel quite right, though. I could never quite get the hang of Spidey's momentum, and it seemed like I swung into walls a bit more often than I'd expect. 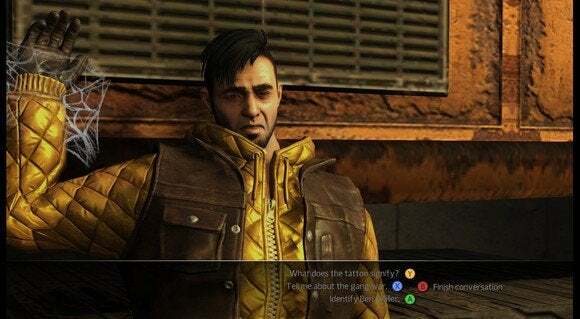 It also lacks the complexity of Spider-Man 2's system, which allowed for all sorts of high-level maneuvering by accounting for how long you held buttons. Amazing Spider-Man 2 is at least on par with Ultimate Spider-Man (the second-best Spidey game) though, as far as swinging is concerned. Where Amazing Spider-Man 2 is not on par with anything worth playing recently is in the actual game part. This is where those "impossible standards" come into play. I'm not going to argue that Amazing Spider-Man 2 is any worse than the original Spider-Man 2. But that's not a high bar. 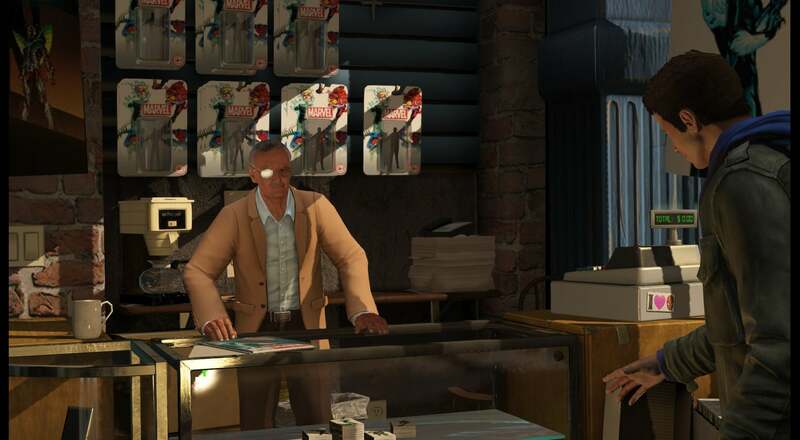 Amazing Spider-Man 2 has far too much in common with the movie tie-in games of old. Bad camera, bad lip-syncing, bad models, bad mission design—it's all present here. 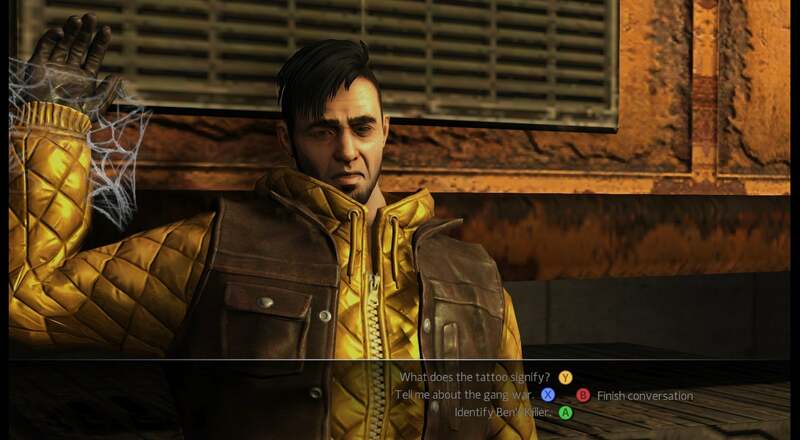 Side quests are universally abysmal. Many of them are the same rote, quicktime event-infested tedium we've seen in other Spider-Man games—stop the fleeing car full of criminals!—except here you have to load into them. You swing to a location, hit a prompt to start the mission, and then sit and wait for the scene to load instead of having the events trigger organically in the world. You already won't want to do the missions because they're boring, but you doubly won't want to do them when you have to sit through a loading screen each time. Too bad. You have to do them. If you don't, Spidey's reputation goes down and you're targeted by hit squads that make it an enormous pain to just swing around the city. Apparently "not stopping a crime" is equivalent to "endorsing crime." It's asinine, and makes the game tedious even if you're just there to run through story content. And the story? For some baffling reason Marvel or Beenox or Activision or whoever decided the story shouldn't really match the story of the film. Maybe they got gun-shy after Amazing Spider-Man spoiled the film for certain players? Whatever the case, you're left with an utterly forgettable tale that mostly concerns a bunch of iconic villains doing the least iconic things possible. Some of my favorite villains make an appearance in this game, but they're given short shrift by lackluster writing and acting. Another thing: Apparently this game, despite being an official tie-in, couldn't secure rights to any of the actors. Neither likenesses nor voices are present here. This results in an awkward situation where, for instance, Spidey sounds a lot like Tobey Maguire instead of Andrew Garfield, and Gwen Stacey doesn't even appear in the entire game. It's explained away with so much hand-waving. No, it doesn't really make sense. Sorry true believers—this Spider-Man game is just as disappointing as all the other Spider-Man games have been for the last decade or so.